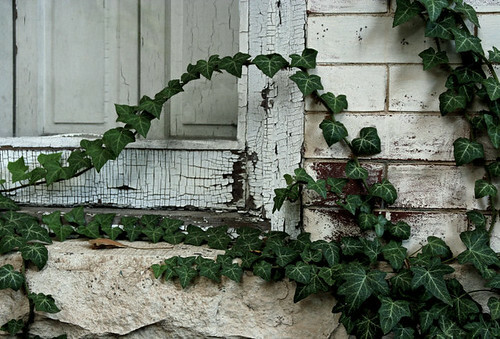 Photo of crackling window by Flickr user Ohad* used under a Creative Commons license. Murder in Montrose Park! Rather, fictional murder in Montrose Park! Georgetown-based murder mystery “Mortal Friends” by resident Jane Stanton Hitchcock hits the stores. Hitchcock will sit down at the Q&A Cafe July 7th. Photo of canal by Flickr user singlecupofcoffee used under Creative Commons license. 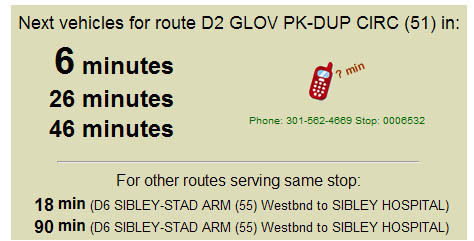 As described here, the great NextBus system is available right now (even though it’s supposed to be in a testing phase). When GM first reported it though, the 30 series wasn’t hooked up. This meant the service wasn’t that helpful to a whole lot of Georgetown residents. Well at some point recently the NextBus system added the 30 Series. Check it out here.